Montgomery Street is and has been a very desirable street to build your dream home on. It is rare that vacant land comes available on this street. 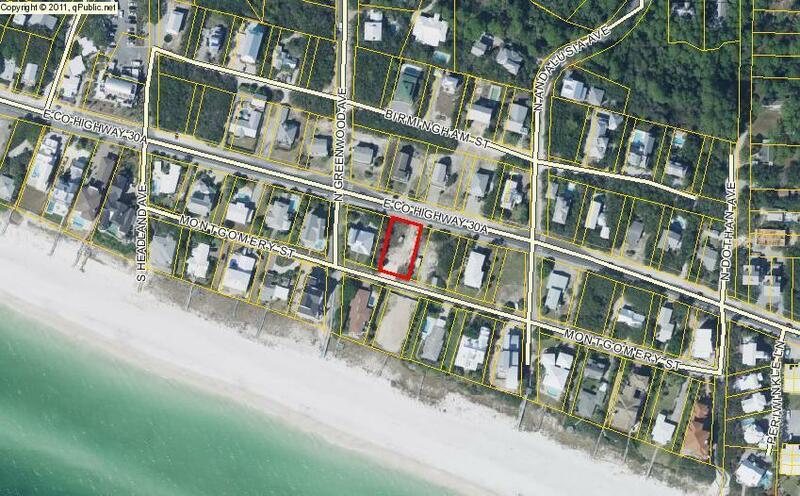 This prime piece of real estate is just a few steps away from the beach access. 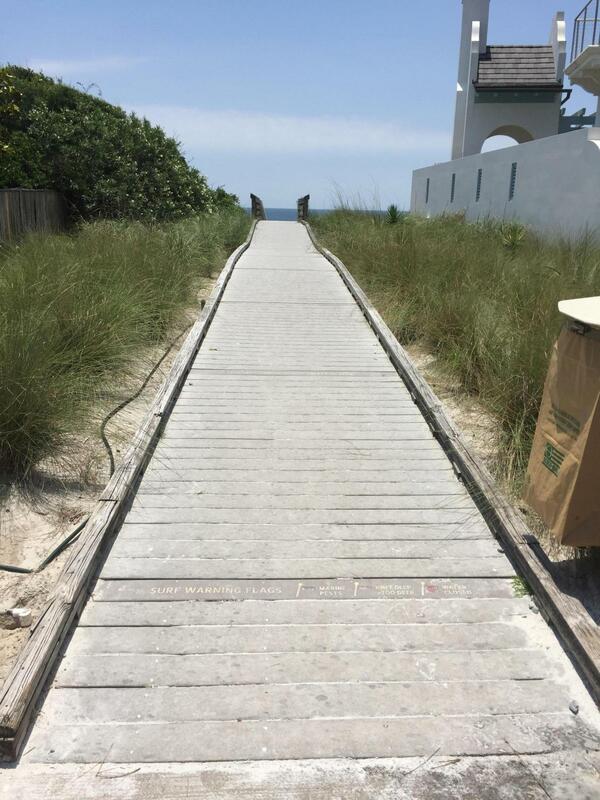 Enjoy your days on one of the most beautiful beaches in the Florida Panhandle. Close to shopping and restaurants.